Heading out west once or twice for a big destination trip is an established part of most easterners’ ski playbook each season. It’s a pretty easy call – the mountains are bigger and steeper; the snow is deeper and drier; and most importantly, conditions are far more reliable than what we’re used to. 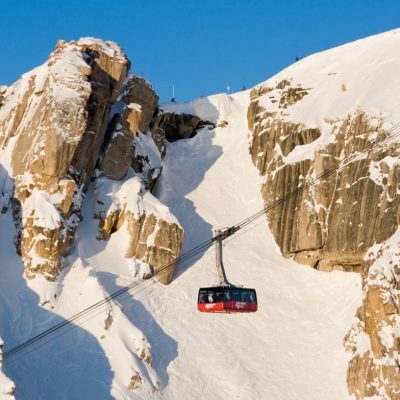 While Colorado’s Summit and Eagle County and Salt Lake City’s Wasatch Range attract a large number of long-distance visits, it’s great fun to check out the many smaller off-the-beaten-path ski regions and areas. From the desert vistas of northern New Mexico to southern Colorado’s San Juans, Washington’s Inland Northwest, and eastern British Columbia, you could spend many years discovering the West’s mouth-watering ski country.